Through a combination of lecture, videotape, observation of live interviews and exercises, participants will learn to identify the basic stages and steps of Emotionally Focused Therapy and to help couples recognize and de-escalate problematic cycles of interaction. Participants will also learn to help couples create or restore the emotional bond between them once the negative cycle, and the attachment needs that drive it has been understood. Sue Johnson’s second edition of The Practice of Emotionally Focused Couples Therapy: Creating Connections, is recommended reading for all participants. WHEN: Monday-Thursday, June 18-21, 2018.
is a retired Lieutenant of the NYC Fire Department, a Licensed Marriage and Family Therapist in New York and Connecticut and an Approved Supervisor for AAMFT. He is the founder and president of the New York Center for Emotionally Focused Therapy. As an EFT Trainer, George teaches several classes at Ackerman Institute for the Family and is the director of training at the Center for Hope and Renewal in Greenwich, CT. The experience George brings to the EFT community is vast, as he works as a marriage consultant and conference leader to the US Military, FDNY, Wall Street executives, and trains therapists across the U.S. and abroad. Specializing in trauma, EFFT, and self-of-the-therapist issues, George is committed to bringing EFT to underprivileged populations and pushing the leading edge of EFT. is a certified EFT therapist, supervisor and trainer, is a senior faculty member at the Ackerman Institute for the Family where she supervises advanced family therapy trainees and directs the family mediation program. Her private practice is in Manhattan. 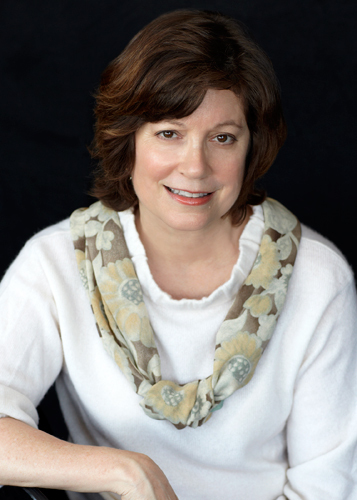 A member of the American Family Therapy Academy and a board member of the New York Association for Collaborative Professionals, she has presented her work both nationally and internationally, and has been quoted by the New York Times, the Associated Press, National Public Radio and other media outlets.